For fifteen years she had her own hairdressing salon on Malta. She has been living in the Netherlands since 2000. Vicky Kuyt used to work at several modern hairdressing salons before she took over Hair Topic from the former owner in September 2011. 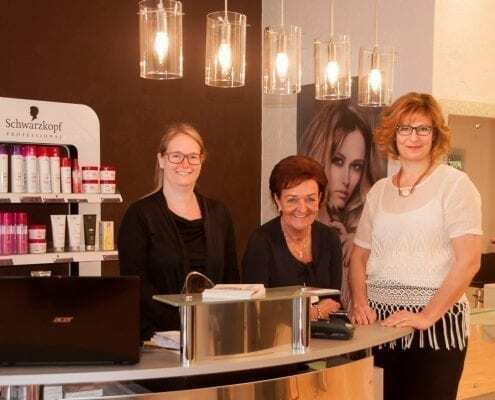 As the owner of the beautiful hairdressing salon for both sexes on the Aert van der Goesstraat she works with a team of four all-round hair dressers, who all have their own speciality. Thanks to her Maltese background it is not surprising that she loves the international ambiance of the Statenkwartier. Vicky has a lot of experience with various hairstyles and haircuts from different countries. She is proud of this. On Malta she did a lot of bridal hairstyles and she still does this in her salon in the Hague. A personal approach is very important to her, a modern hair salon should also be customer focused. The international aspect makes her business extra special, it gives Hair Topic its own identity. You can walk in without an appointment. If you have to wait a bit you can have a cup tea or coffee and the use of the WIFI or you can still make an appointment. It make Vicky’s day when her customers leave the shop with a smile on their faces, with a complete new style, well cut or nicely coloured. And ready to return after a while. 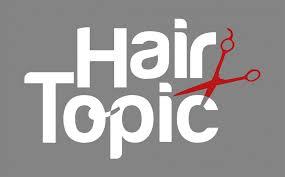 They are passionate about their hair dressing trade, Vicky and her Hair Topic team. And customers know how to appreciate this passion and Vicky’s international decades long experience.